Home / Unlabelled / CASANOVA feat. 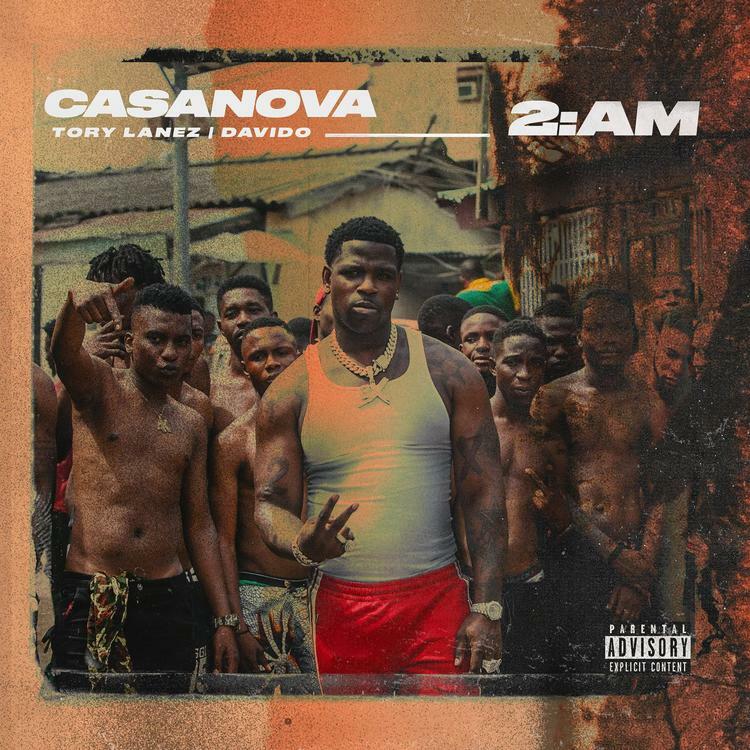 Tory Lanez & Davido - "2am"
CASANOVA feat. Tory Lanez & Davido - "2am"